In addition to all of the great variety of a cappella you can hear ’round the clock here at Acaville Radio, we’re going to bring you some bonus releases each Tuesday to make sure you’re finding all of the latest and greatest this talented community has to offer. Maroon 5 is a popular inspiration in a cappella circles, but you’ll enjoy this hauntingly beautiful cover from James Madison University’s all male group, especially paired with the gorgeous scenery of central Virginia. 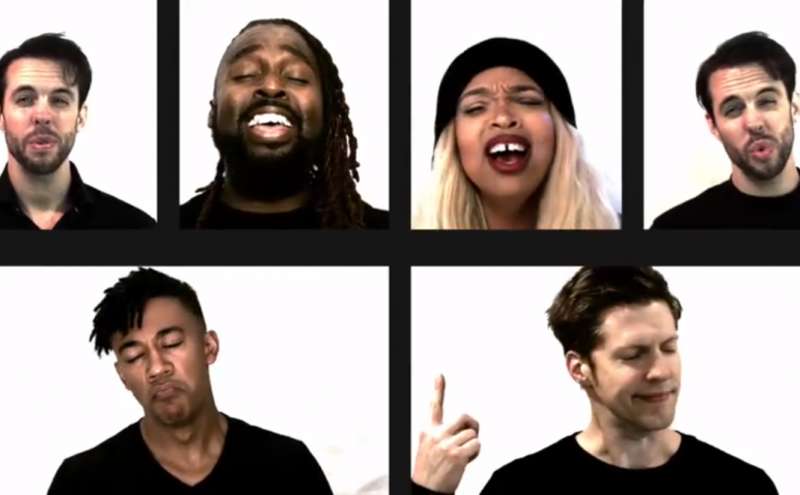 Stars of Australian a cappella took on the Childish Gambino song “Feels Like Summer” in their latest video.